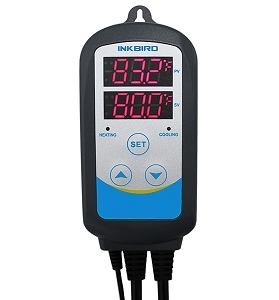 You can perfect your mash, tweak your hopping schedule just right, and clean and sanitize your equipment as much as you want... but trust us, your beer will be so much better if you ferment at the correct temperature! 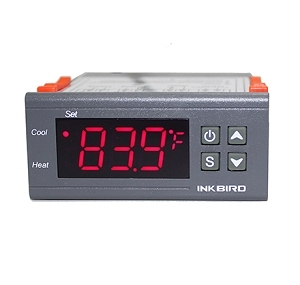 Keep your wort in the right range with the Inkbird ITC 308 Temperature Controller. 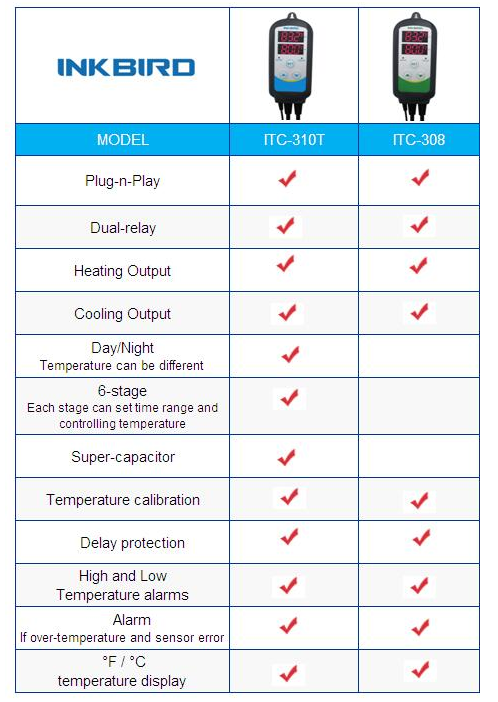 Compressor delay protection for refrigeration control.